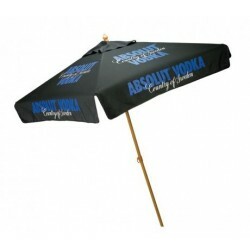 7 Ft Custom Imprinted Wood Market Umbrellas can be used cleverly in retail outlets, showrooms and also for outdoor promotions to create a strong and reliable brand image in front of customers. 38mm 2 pc hardwood frame, Commercial grade brass runner pin and Brass screw in the connector are some of the major features that make these custom market umbrellas a solid option. 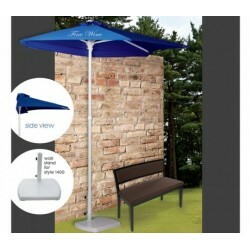 8oz UV treated polyester canopy, awesome color combinations and 6-panel constructions are other features that make them outstanding custom umbrellas. 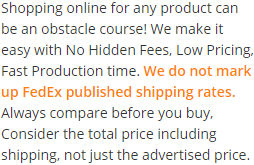 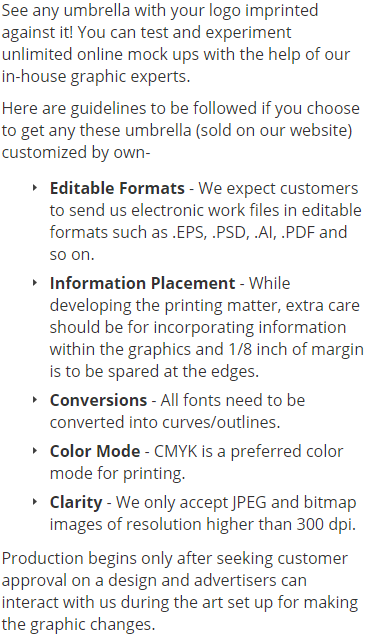 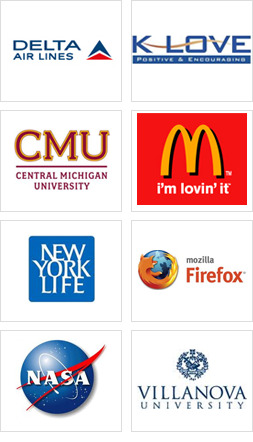 Order now and enjoy free online proofs, free artwork and also lowest price guarantee. 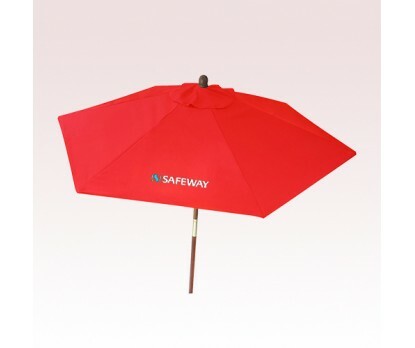 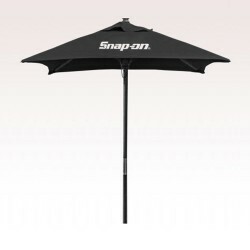 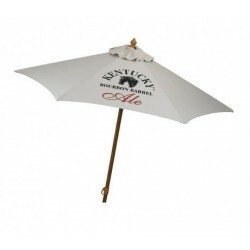 Request a quote to know the value savings that you can avail on bulk orders of 7 Ft Custom Imprinted Wood Market Umbrellas.